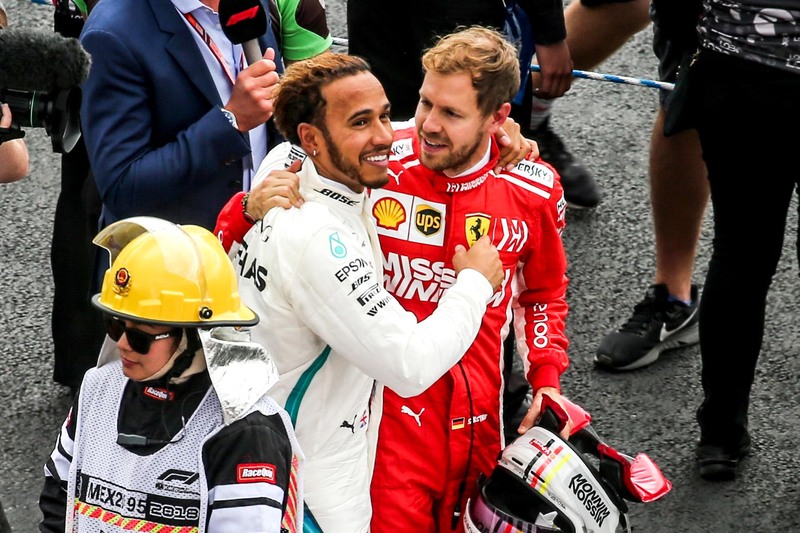 Unforced errors cost Sebastian Vettel his best shot at the championship since his 2014 triumph. 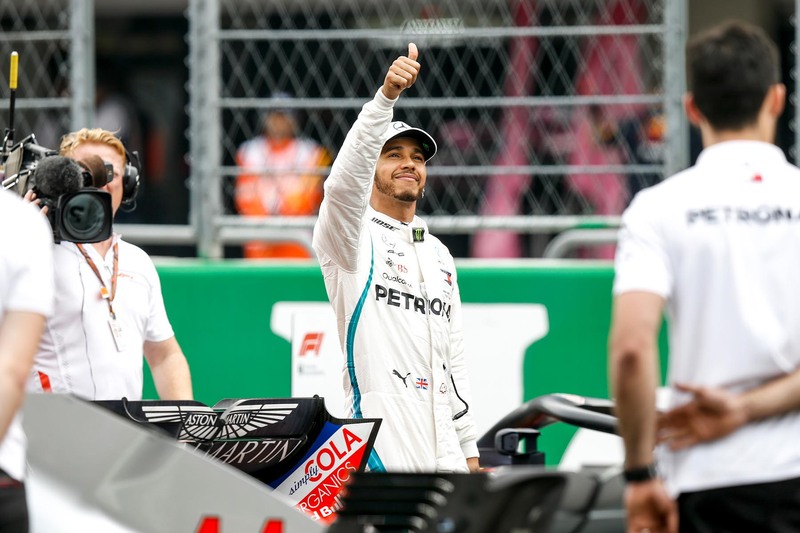 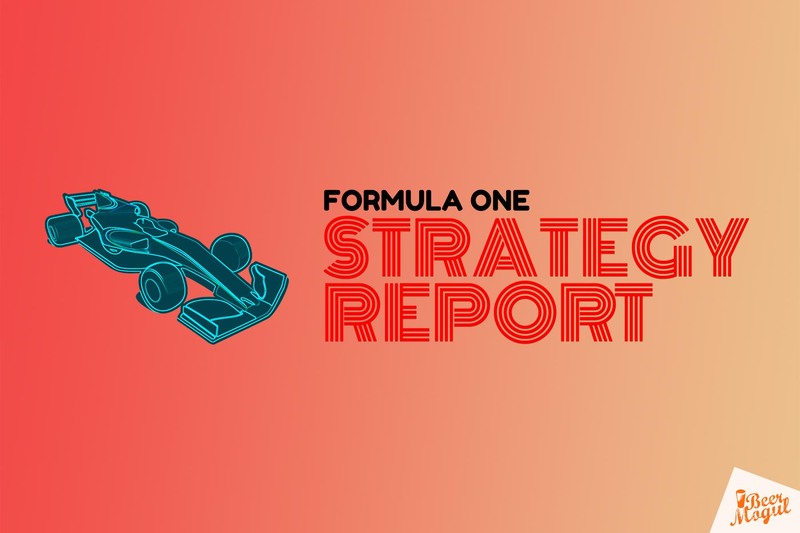 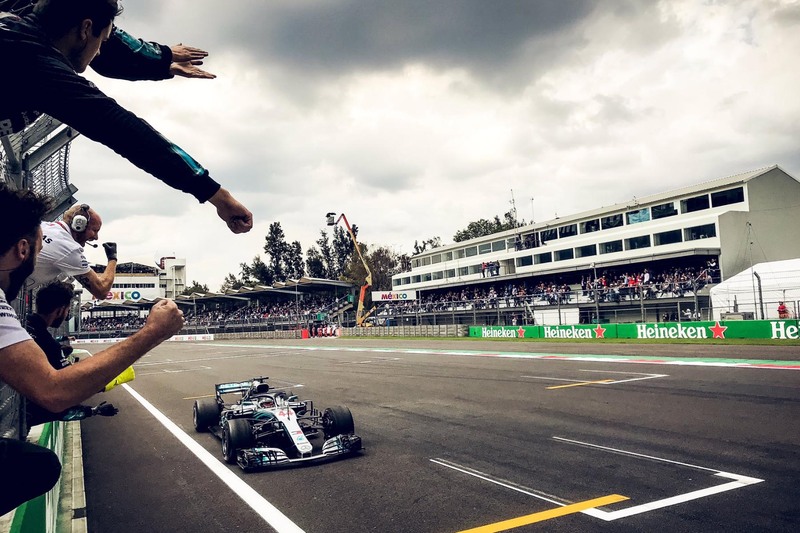 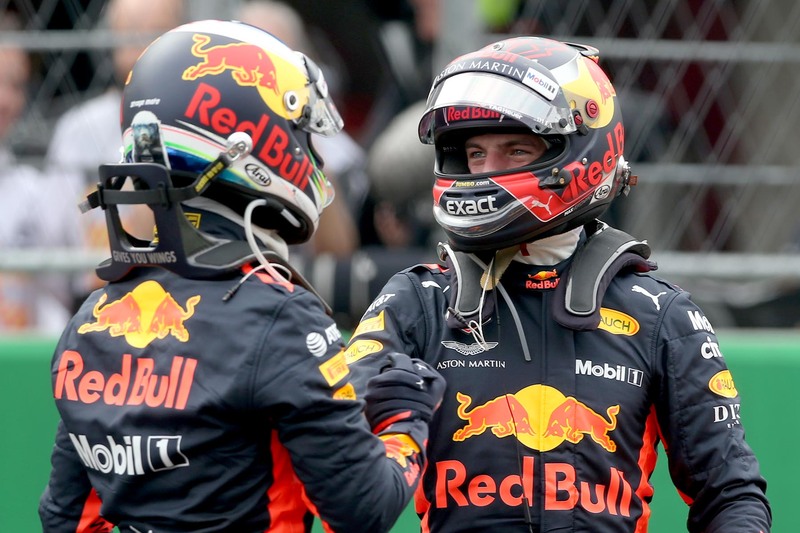 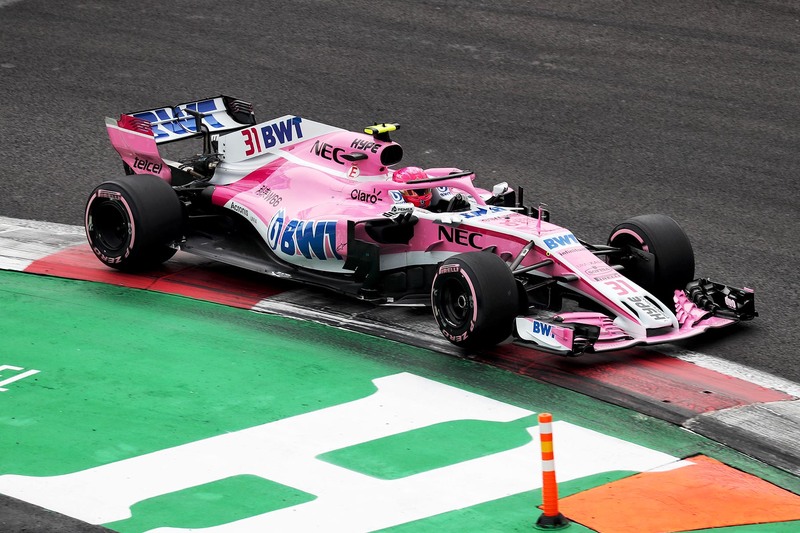 F1 Strategy Report 2018: Mexican Grand Prix with Crash.net’s Luke Smith. 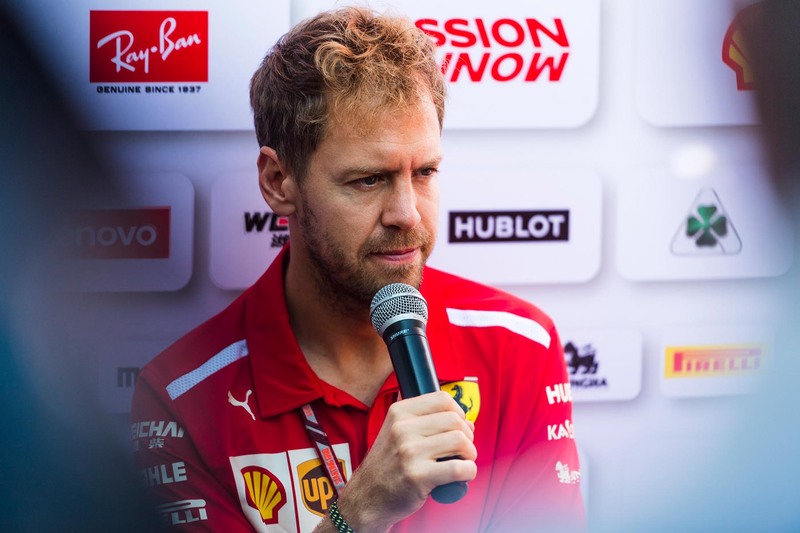 But Vettel admitted that defeat in Mexico was hard to stomach. 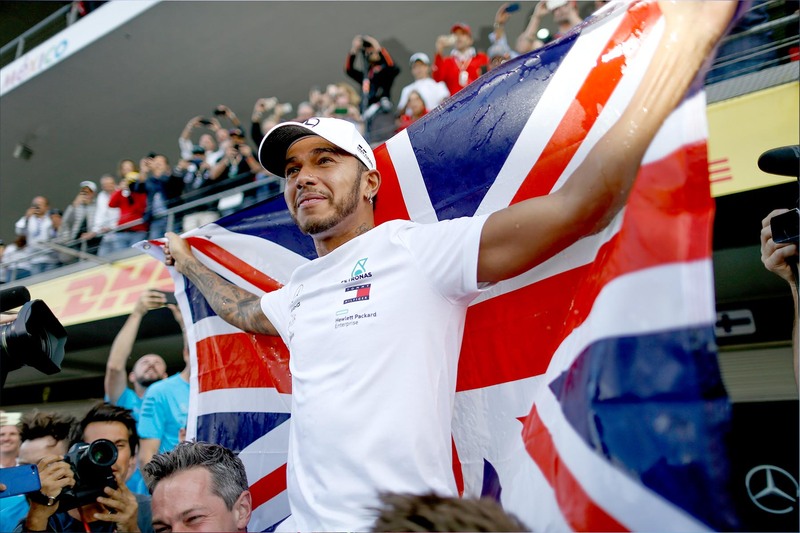 Lewis Hamilton’s path to his fifth world championship wasn’t as straightforward as the points margin suggests. 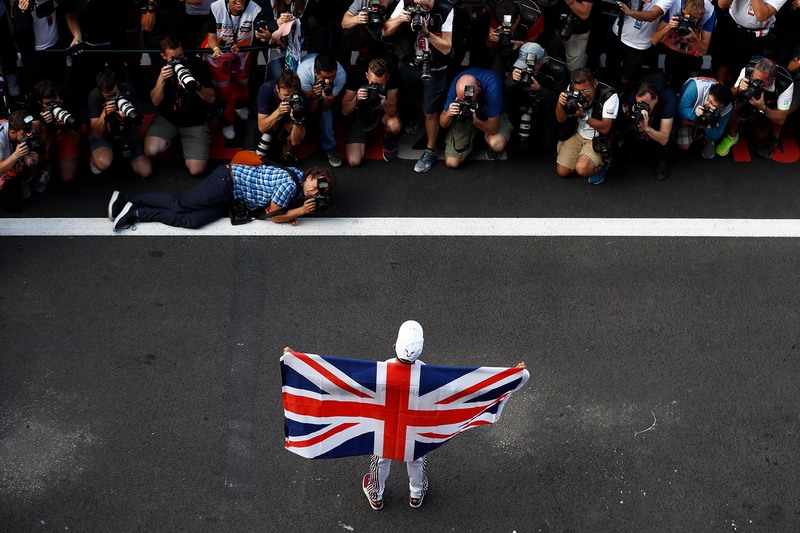 Hamilton is odds-on to win the title tomorrow — so long as he makes it through the first corner.